A new group has launched in Southwest Ohio to set the record straight on Ohio Congressman Steve Chabot’s health care record. At the helm of the group, Ohioans for Economic Opportunity, is our old friend and seasoned political consultant Cliff Schecter. I can’t imagine there are many people who enjoy having their health coverage gutted so that the wealthiest 1% can get massive tax cuts. And yet, Steve Chabot keeps getting reelected. 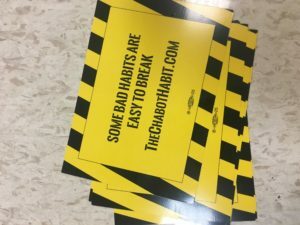 Supporting Steve Chabot is a bad habit Southwest Ohio simply must break. And Schecter’s group intends to do just that. 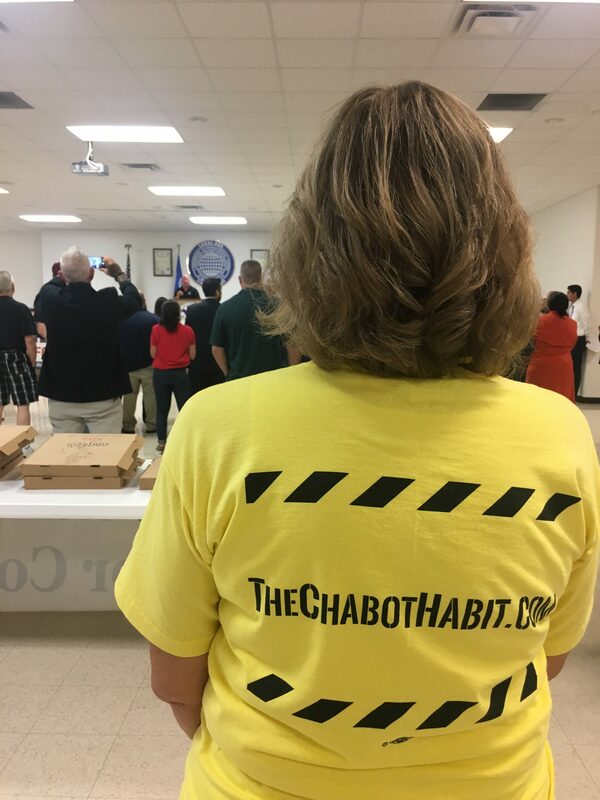 Ohioans For Economic Opportunity already has a whopping $1 million raised to do television ads, direct mail, digital outreach and good-old fashioned grassroots organizing in order to share the truth about Chabot’s awful record on health care. Chabot fought to eliminate coverage for Ohioans on Medicaid (up to 700,000 people) and those using the Affordable Care Act (ACA) exchanges. And he’s dedicated himself to screwing over Ohioans who have pre-existing conditions, and those who are under 26 and on their parent’s insurance. Schecter’s group intends to have fun while sharing this message. And that appears to have started already with the launch of The Chabot Habit. According to Schecter, the site is one part of a larger plan involving pictures, events, swag and other creative strategies to point out what a contemptible crank Steve Chabot has become. Funding cuts and the elimination of outreach campaigns by chumps like Chabot and Trump continue to cause instability in the U.S. Health Care System. This is, simply, an act of sabotage by petulant rich kids looking to give the yacht-owning class another gift-wrapped tax loophole. 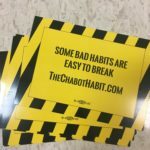 With new insurance premiums in Ohio set to be announced soon, timing for The Chabot Habit couldn’t be any better.